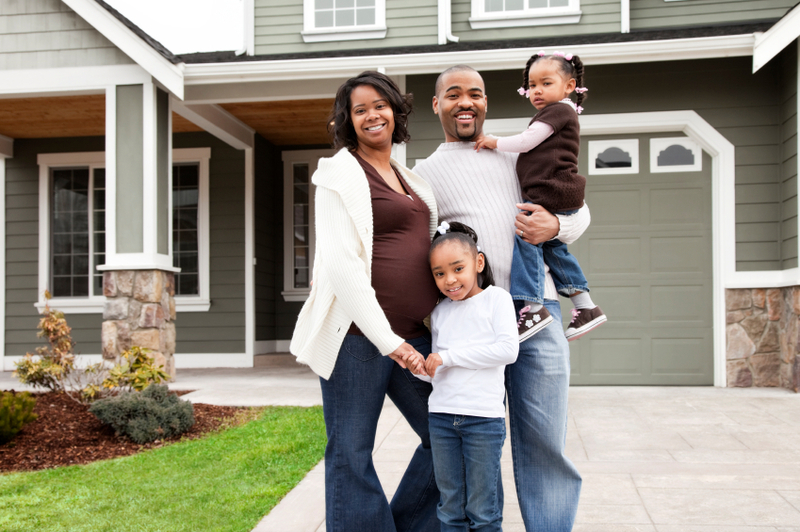 Purchasing and owning a home is a big decision and investment. Since it is probably one of the biggest purchases of your life, you want to make sure it’s protected. But choosing the best homeowner’s insurance policy can take some considerations. Homeowners insurance protects a home or property owner from accidents and even disasters, which could ruin one’s finances. A typical homeowner’s insurance policy covers the property, the structure, the home itself, and any personal belongings inside. What Does a Homeowner’s Insurance Policy Cover? A typical homeowner’s insurance policy covers most disasters, but there are some exceptions based on where you live. For example, flood and earthquake damage may be separate. This is why it is best to speak with a knowledgeable insurance agent to help design the best homeowner’s insurance policy for you. Why do I need a Homeowner’s Insurance Policy? Homeowner’s insurance is often required in most states. This is because a mortgage lender does not want to loan money on a property that isn’t protected with insurance, should an accident or disaster happen. Like you, banks want to protect their investments, too. Most homeowners think that homeowner’s insurance covers routing maintenance, however, this is somewhat untrue. Homeowner’s insurance is really designed for unexpected disasters such as floods, fires, earthquakes, and even ice dam damages. What Should I Ask My Insurance Agent? – How much can you afford if your home sustains damage from a disaster? – What is the insurance company’s history for paying claims? 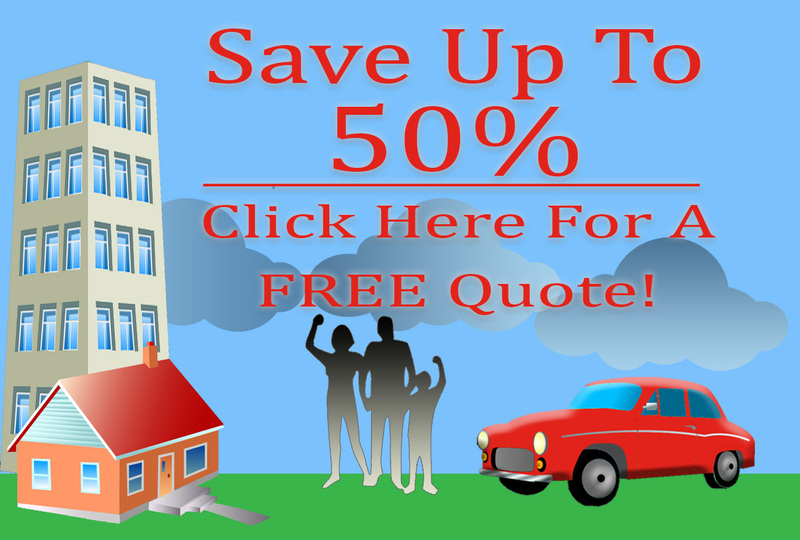 – Are there any discounts or programs available (such as bundling home and auto policies)? – What does the claims process entail? For more information on setting up a new homeowner’s insurance policy, contact an insurance agent at American Insure-All® today by calling (888)411-AUTO for a free quote.